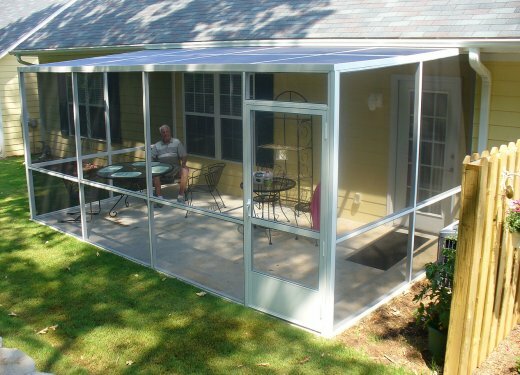 Create an open outdoor living space, free of insects and debris. 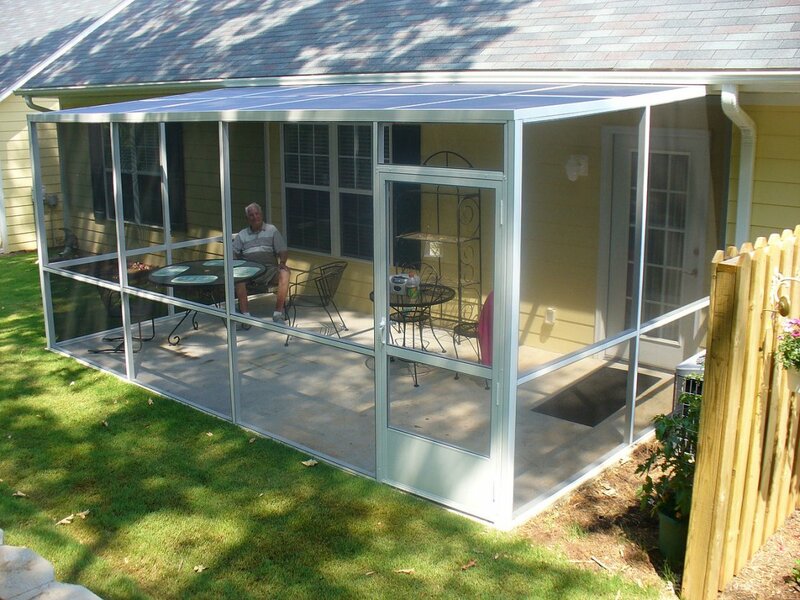 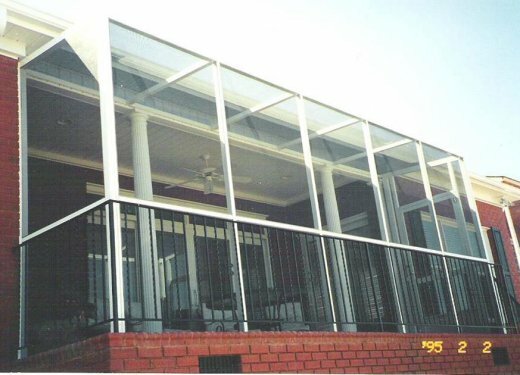 Our screen rooms are custom fabricated, using heavy duty aluminum framework and heavy duty fiberglass screen, which can easily be replaced. 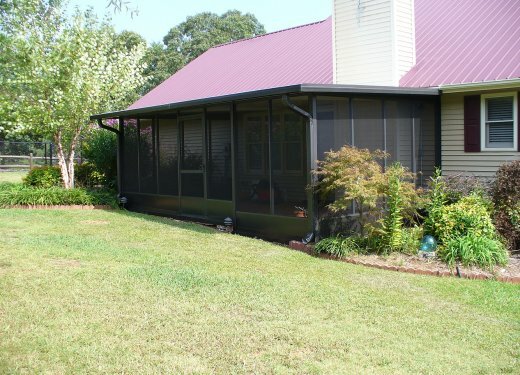 Screen rooms are a great way to add value to your home. 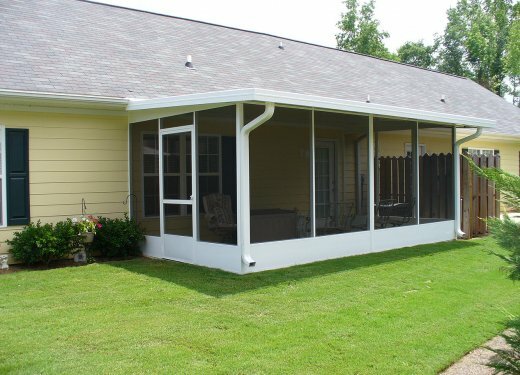 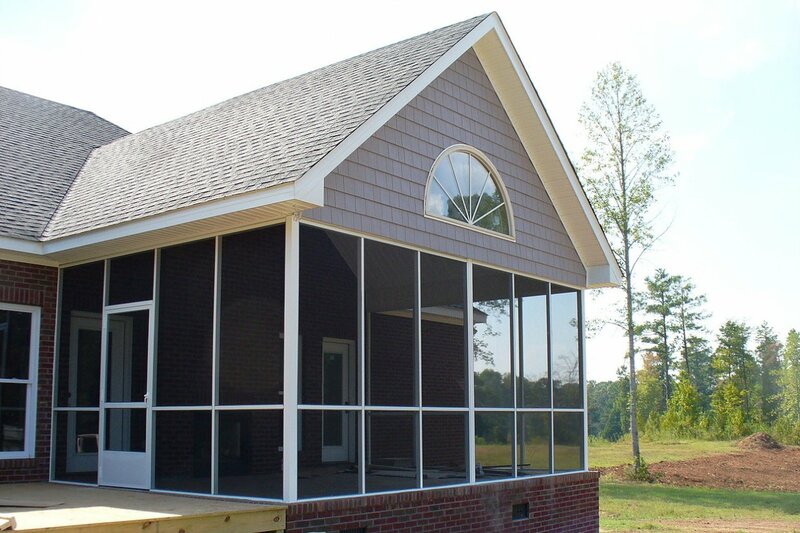 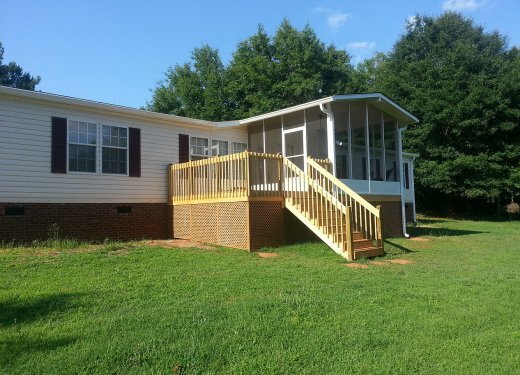 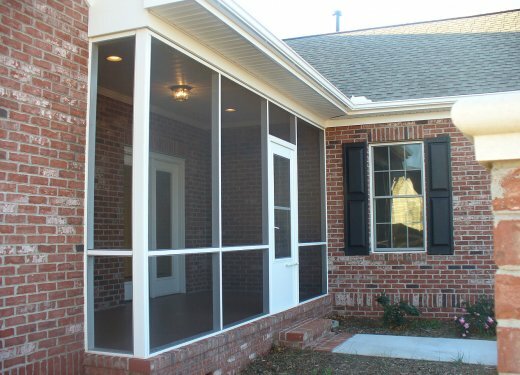 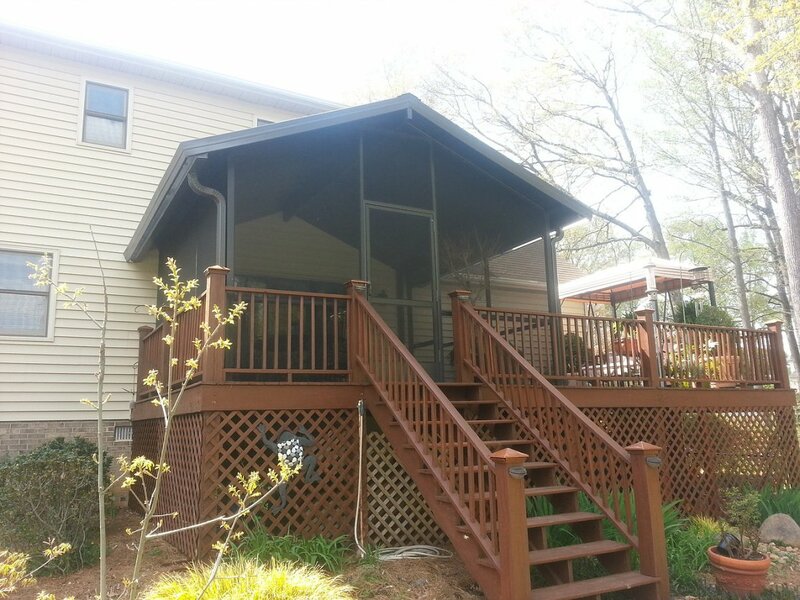 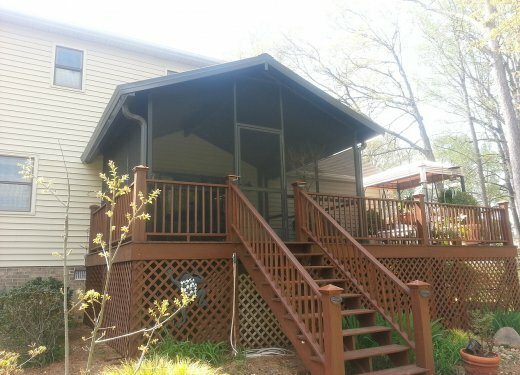 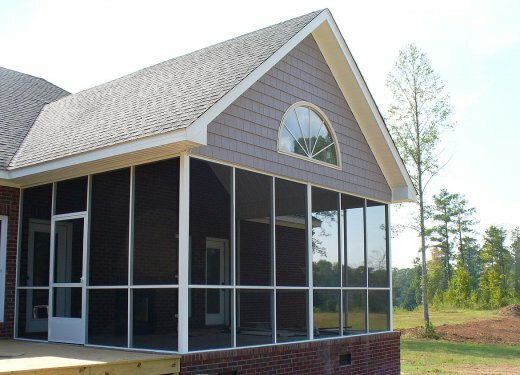 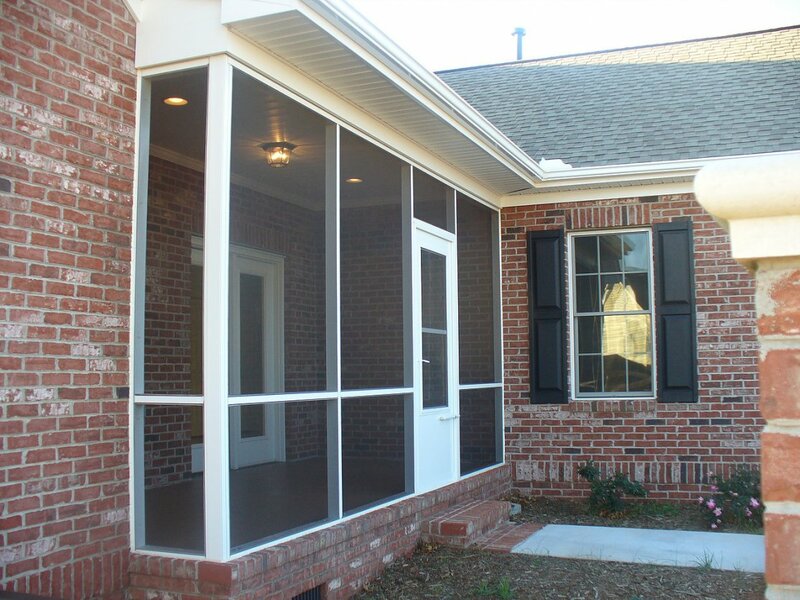 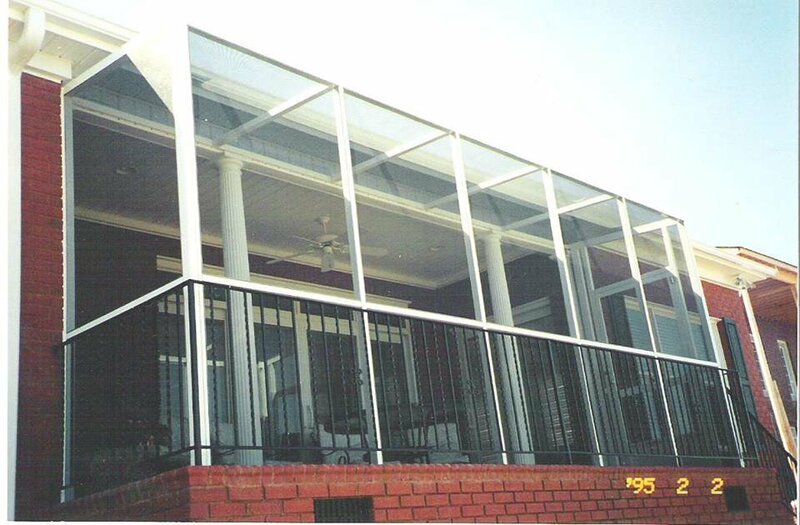 Starrwood Awning LLC can convert any screen room to an all season glass room or sunroom, by installing custom Glass Windows or EZE-Breeze Vinyl Windows.